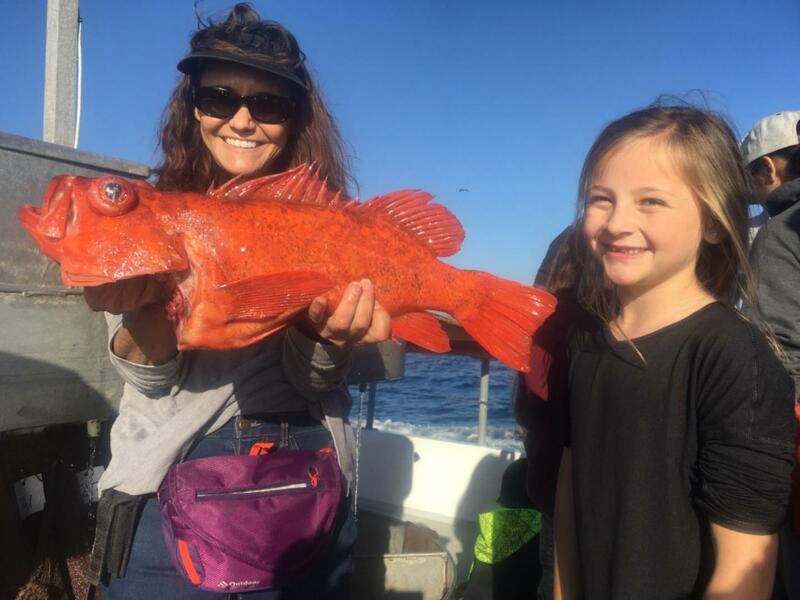 There's only a few days left to come out and fill your freezer with tasty rockfish, the season closes at midnight December 31st. Today was another great day for theChubasco2. 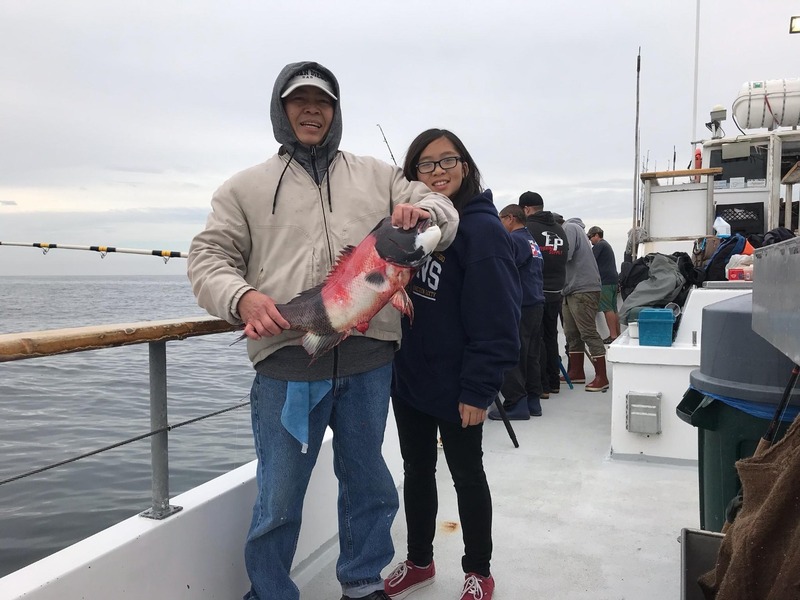 29 anglers on two trips returned with 75red rock cod, 122 white fish, 38 rockfish, 3 sheephead and 2 trigerfish. Tomorrow we have two trips departing at 630am and again at 1230pm. Christmas eve day we are offering an 9am to 3pm trip only. If you would like to come and join us you can make reservations by clicking here or give us a call at 760-450-0403.